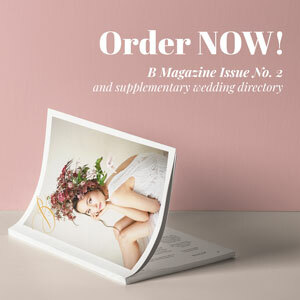 Having a bridesmaid is as important as any big aspect in a wedding. Even if it’s as small as sharing a Pinterest board together, you know she’s always going to have your back, especially when things start to get overwhelming and stressful. That’s how true friendship works. 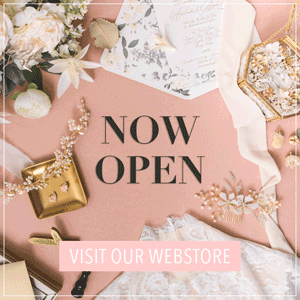 So why not invite her to be part of your bride tribe in a unique and special way? The smallest of gesture can strengthen your bond in great magnitudes you can’t even imagine. 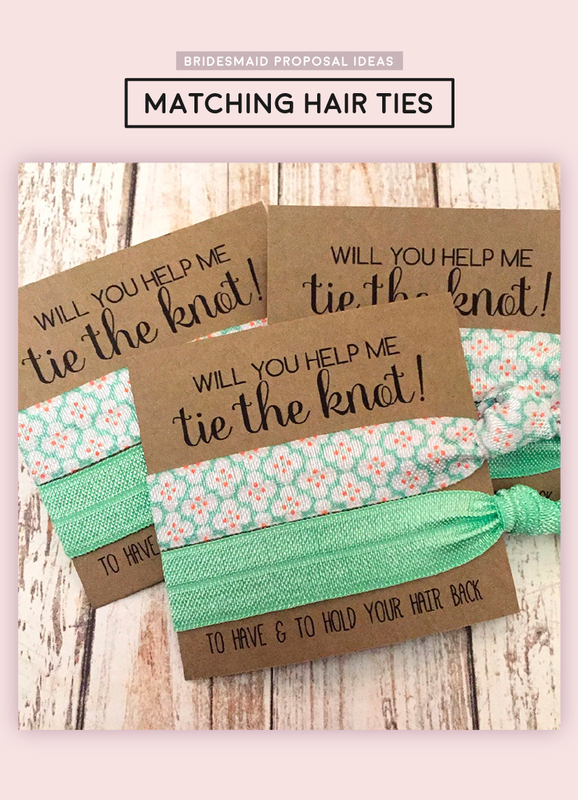 Get crafty and work on a fun way of asking your bridesmaid if she can hold your hand on your wedding day. 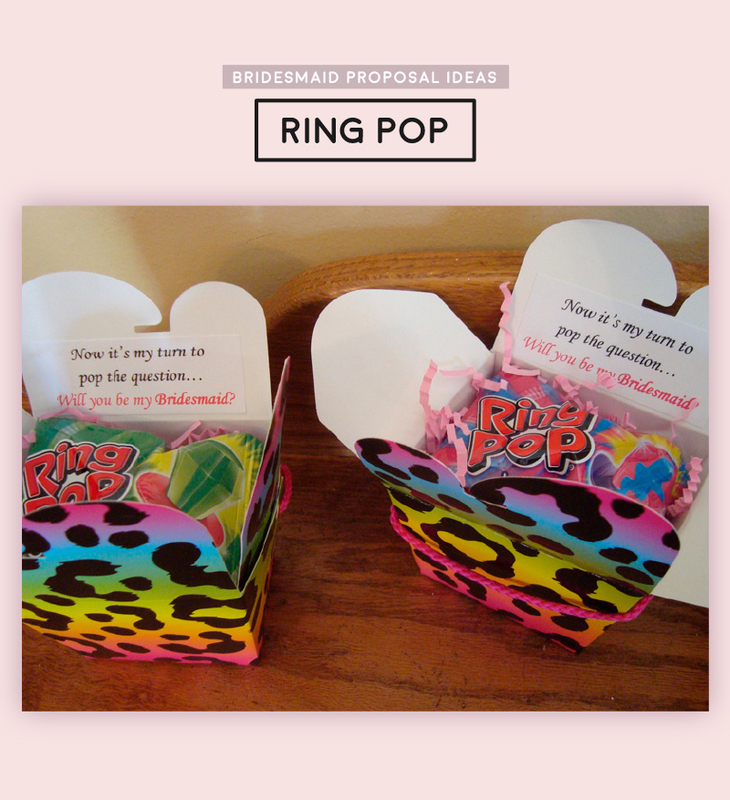 Here are some ideas that we know she will love and will definitely say “YES!” to. 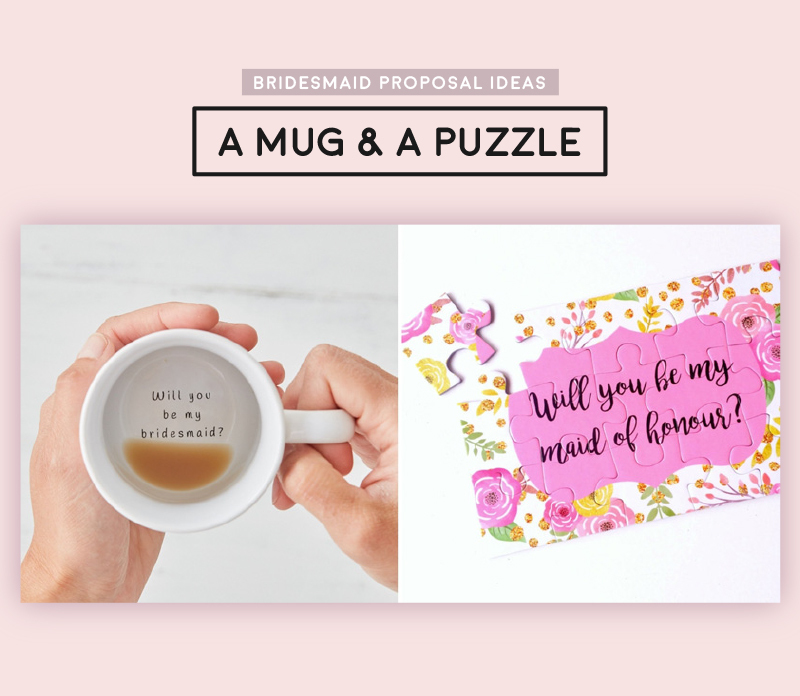 If she’s the frequent coffee or tea drinker then this is the perfect way to ask her! Imagine a beautiful day when you both decide on visiting a cafe. You have the casual wedding discussion and she doesn’t know whats coming her way until the end! It’s the best kind of surprise don’t you think? If you want to give her a challenge and you know she’s going to enjoy solving it, then go for the puzzle. It’s a memory she will cherish forever plus she gets to keep it for a lifetime! How cool is that. I love this idea the most as it is the most flexible one. 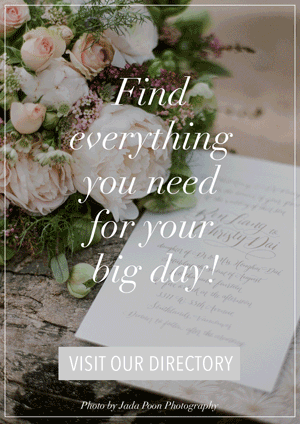 You can arrange and deicide all the items your bridesmaid would like. 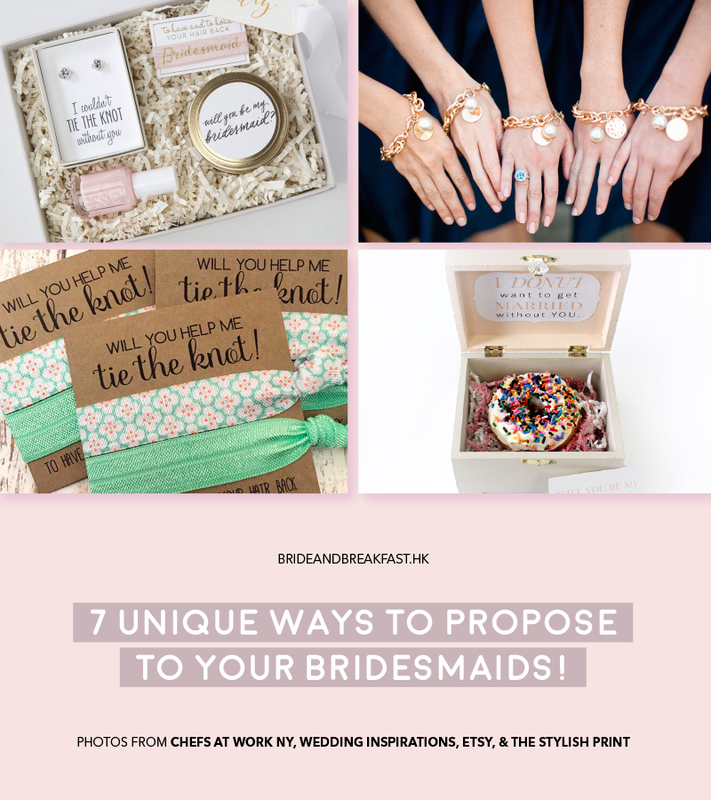 This works best as well if you have multiple bridesmaids as sending out a goodie kit never goes out of style! Truly, something to have and to hold on to! It’s extra cute if you and your bridesmaids share one particular memory that you can use that to bind you guys for life! For example, you recently took a trip with them and you all get that charm on the bracelets. 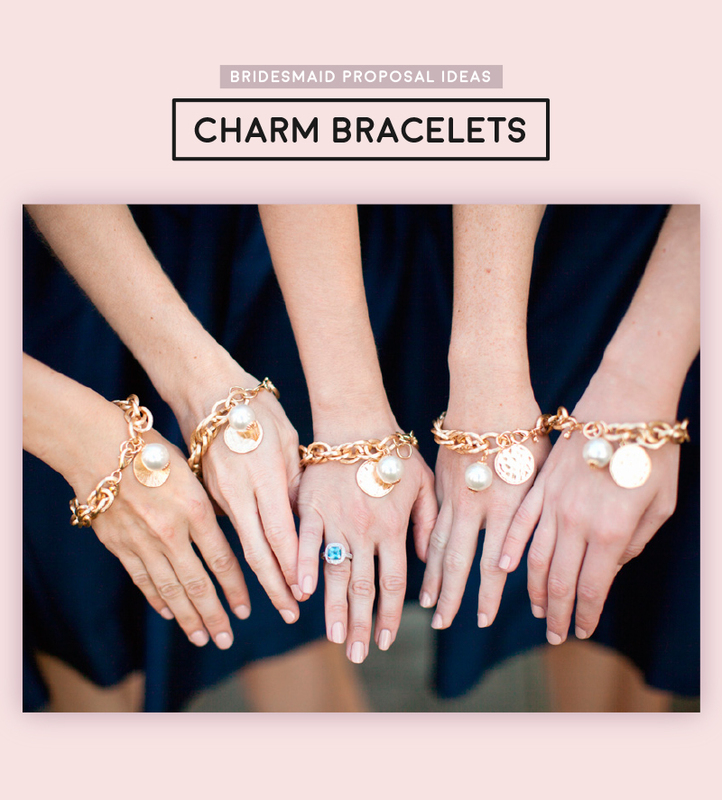 Or, you can also have individual charms that match the personalities of your brides combined with one charm that represents your friendship. Remember, a spoonful of sugar a day keeps the doctor away. 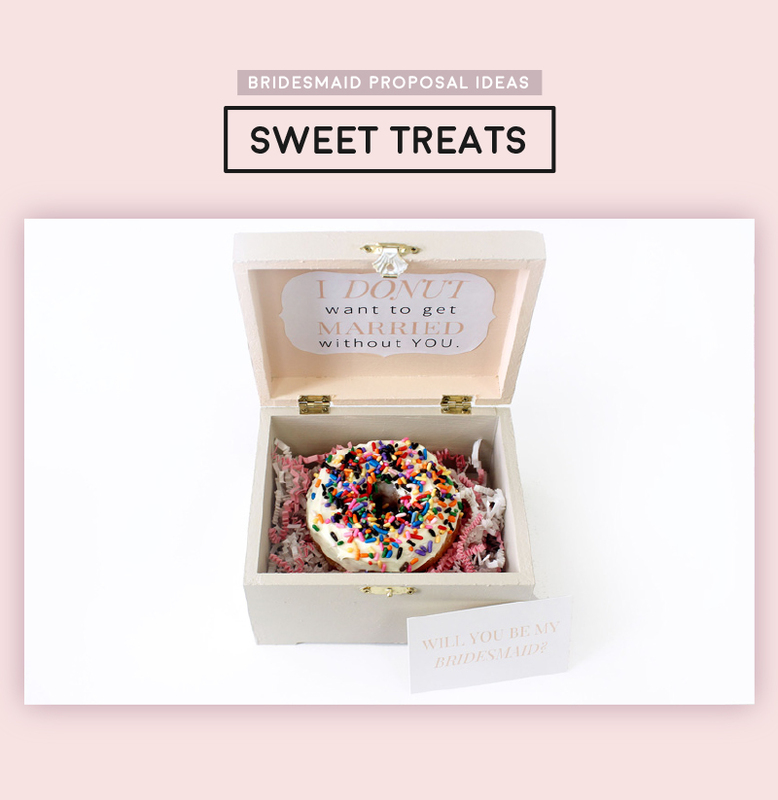 If you and your bridesmaid share this treat then this is probably the best way to propose! It’s super cute plus I bet she’d share it with you after she says yes! The most practical gift one could give. I’ve held on to my hair tie for years. It’s something I truly can’t live without. 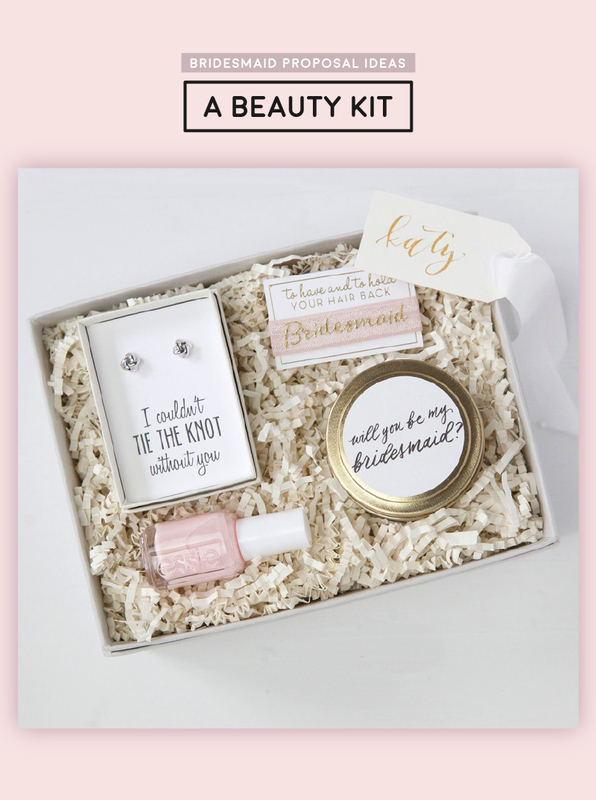 Give your bridesmaids this gift and I bet she will thank you more than you could imagine. This is quirkiest way to propose–and something so fun yet so sentimental. Take your bridesmaid out for dinner and keep this box till the end of the meal. 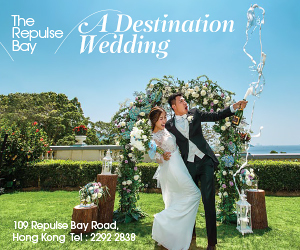 And when you’re ready, pop the question!